Initial development has finished and is currently shifting to “full-scale large-scale development phase”. Square Enix is making some big moves. Final Fantasy 14: A Realm Reborn director and producer Naoki Yoshida is working on brand new expansion called Shadowbringers. However, he’s also currently working on a “large-scale HD title” for the next generation. 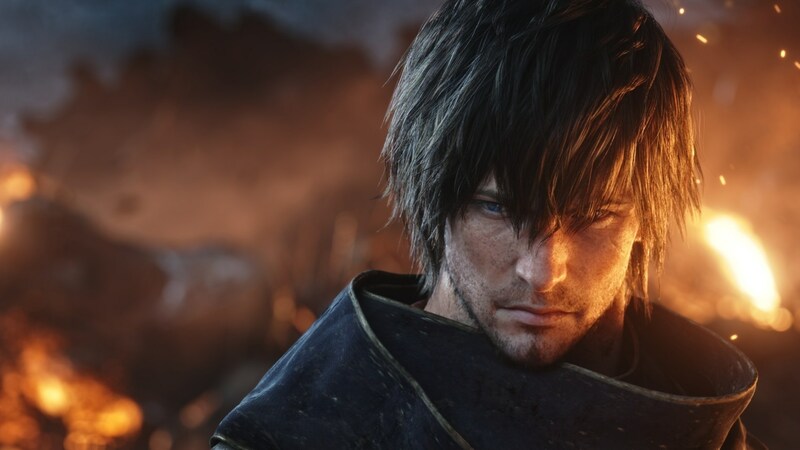 There’s plenty of speculation to be had, especially with Luminous Productions, which former Final Fantasy 15 director Hajima Tabata previously led, also recently announcing a new project in development. Could the implication of next-gen indicate that Yoshida’s title will be coming to the next Xbox and PlayStation? 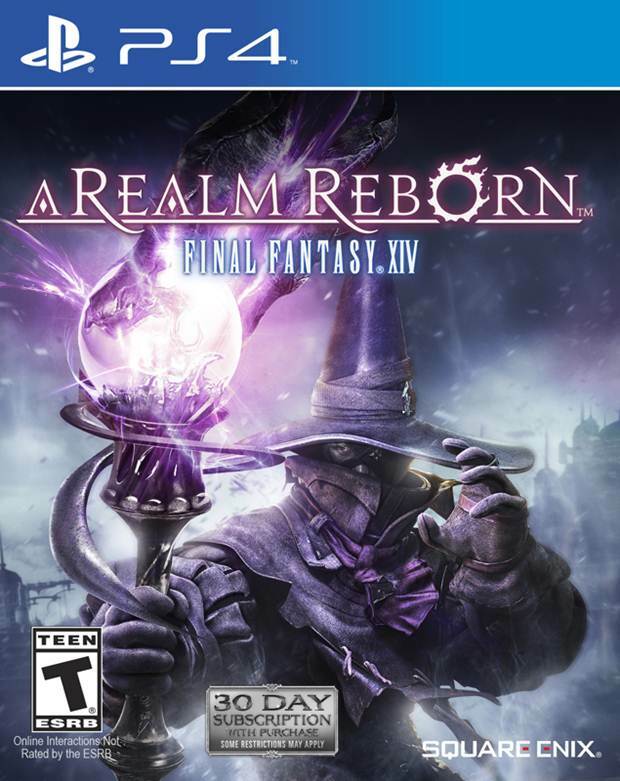 Time will tell, but if this is a mainline title, say the next Final Fantasy, then it will be interesting to see what it offers.